THE SKECHERS PIER TO PIER FRIENDSHIP WALK IS BACK! 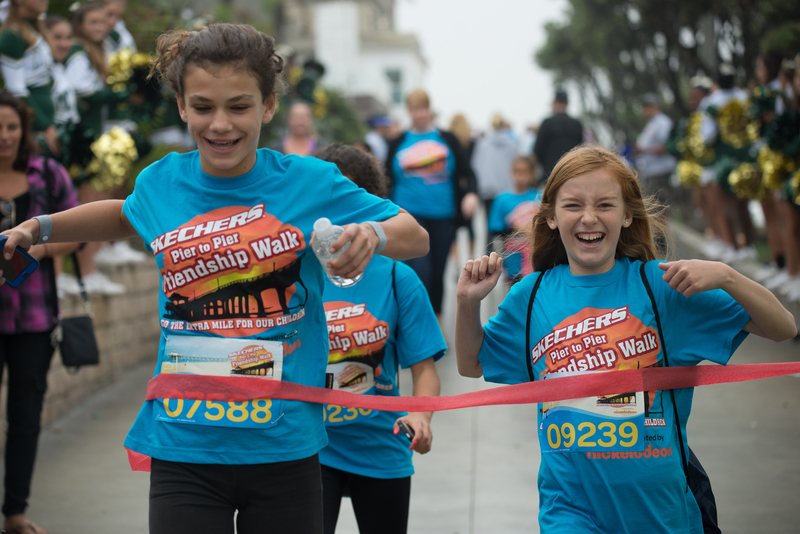 SKECHERS returns to the Manhattan Beach Pier on Sunday, October 26 to walk for children with special needs and education! 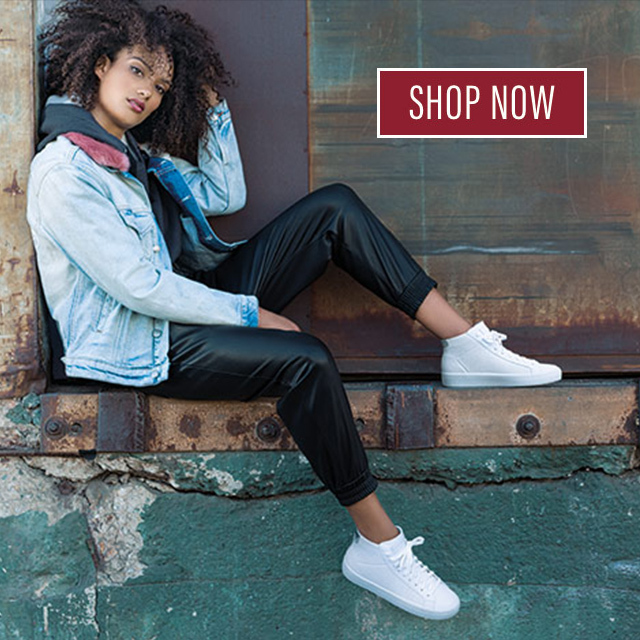 Celebrity host Ellen K of On Air with Ryan Seacrest will join TV personality Brooke Burke-Charvet and Hall of Fame baseball manager Tommy Lasorda at the event – along with X-Factor’s Season 3 trio, Sweet Suspense. We’re aiming to top last year’s $1 million donation milestone by teaming up with Steel Sports for the new #P2PSteelSports Selfie Challenge: Steel Sports will donate $5 for every walk selfie posted! Since its start, the SKECHERS Pier to Pier Friendship Walk has raised nearly $4 million for schools and The Friendship Circle, which supports children with special needs. Register and learn more at skechersfriendshipwalk.com or on Facebook and Twitter.